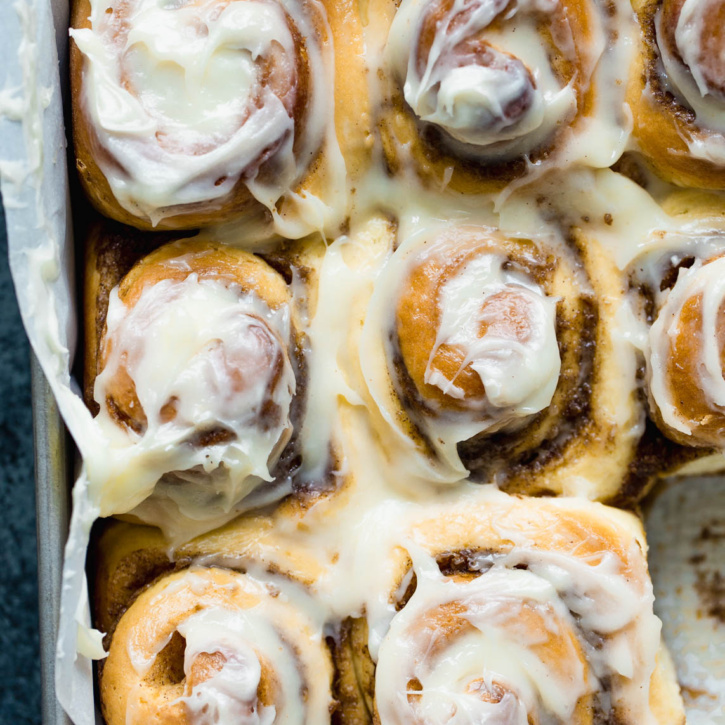 The best make-ahead breakfast recipes that are perfect for the holidays! 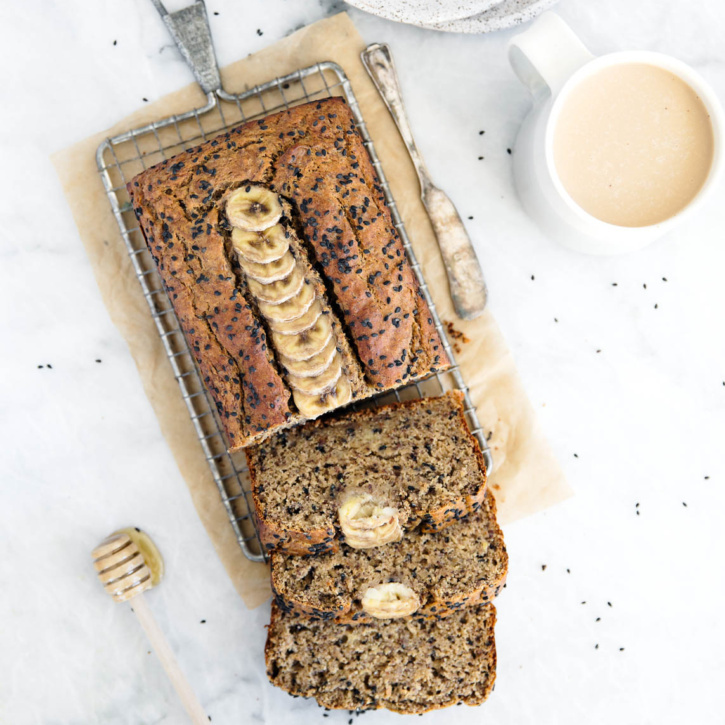 From delicious muffins and breads to savory egg bakes, these easy holiday breakfast & brunch recipes are great for prepping the night before and enjoying the next morning. 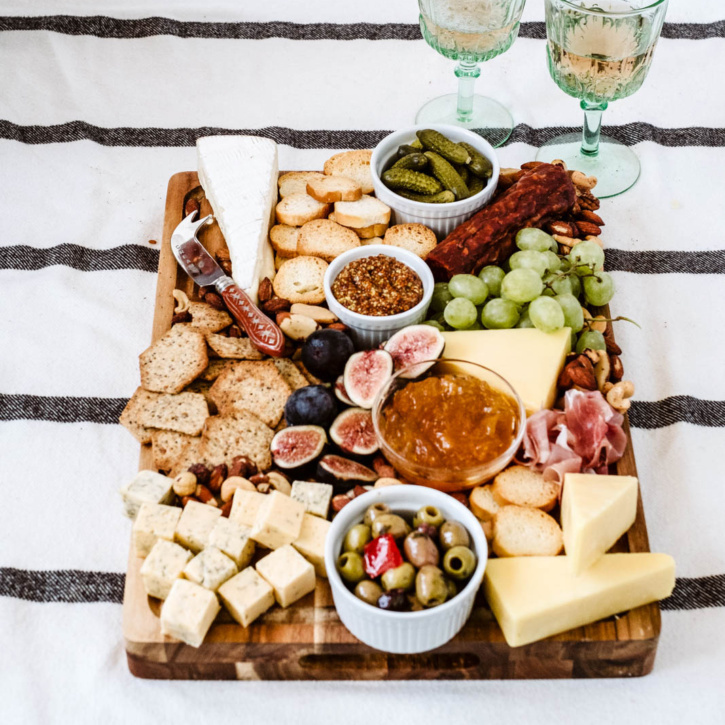 How to make a charcuterie board two different ways! These easy, beautiful charcuterie boards have a meat & cheese focus and a vegan option, and are perfect for the holidays. With a few quick tips and tools you can easily customize them! 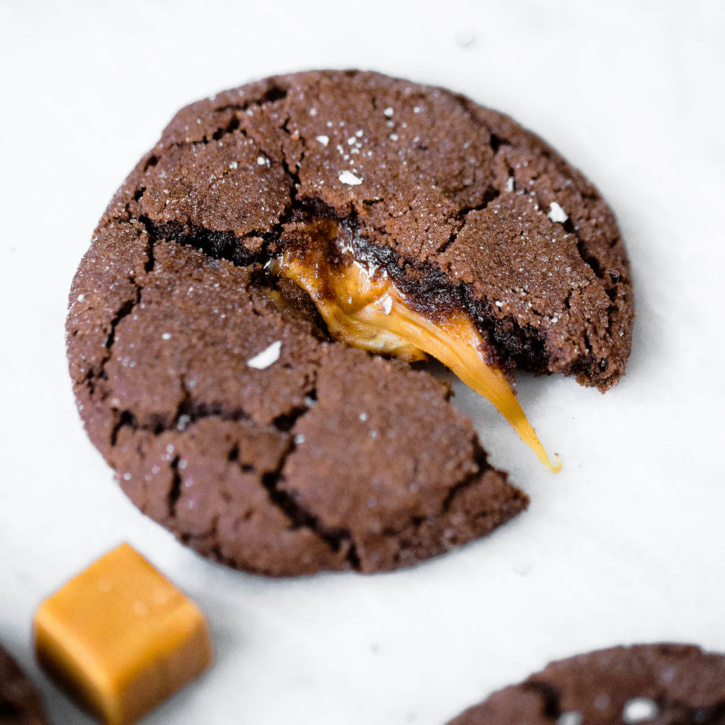 The best cookie recipes to bake this holiday season (and all year round!) From festive Christmas cookies to delicious chocolate chip cookies that everyone will love – these will be your new go-to cookie recipes. 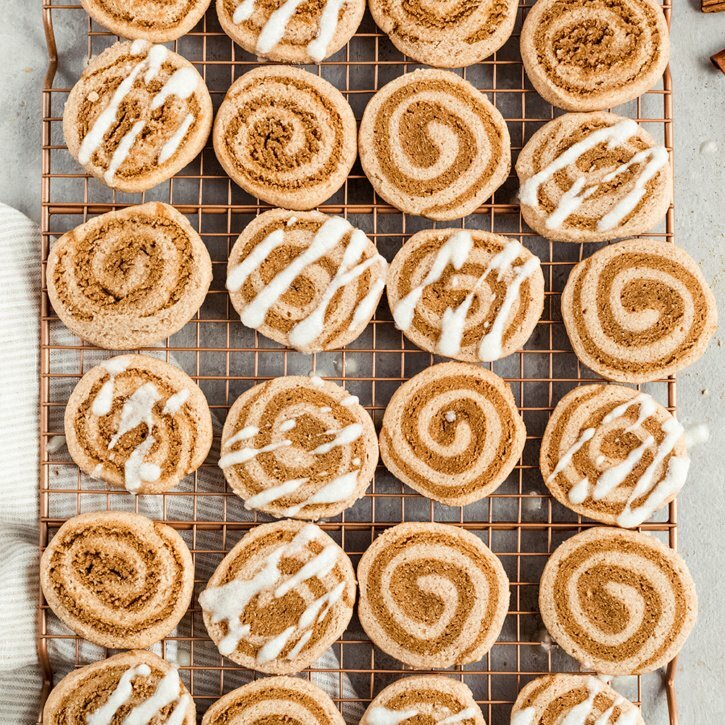 The cutest grain free gingerdoodle cookies make with a swirl of snickerdoodle cookie dough and gingerbread cookie dough. These festive cookies are perfectly sweet, gluten free, and great for the holidays! 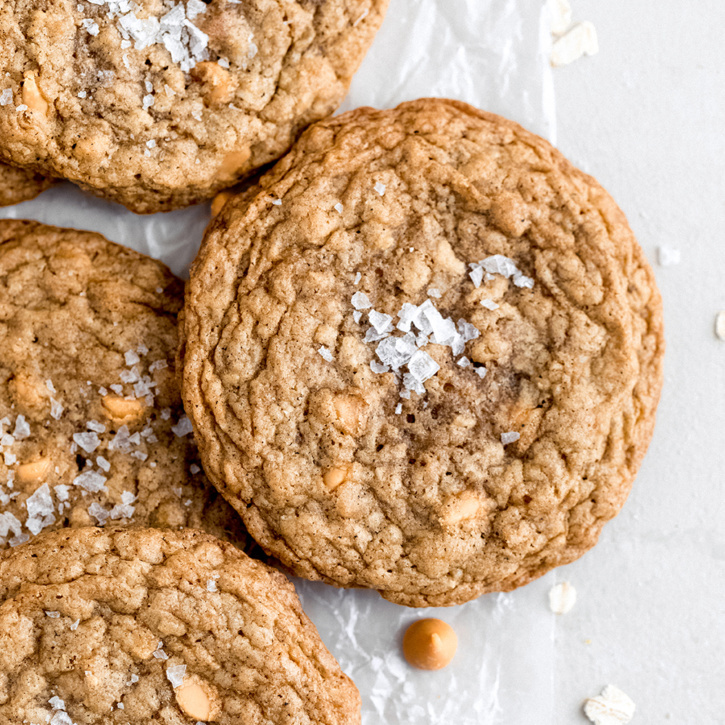 Incredible sweet and salty brown butter butterscotch oatmeal cookies with nutty, caramel flavors in every bite thanks to the brown butter! This magical cookie is baked with cornflakes for a delicious texture and will wow anyone. 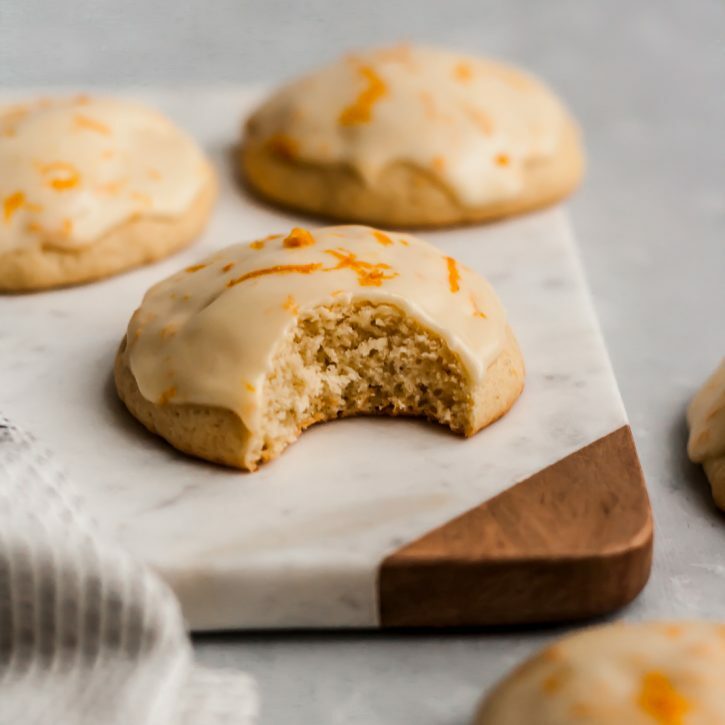 Delicious Italian iced orange cookies that melt in your mouth with every bite. 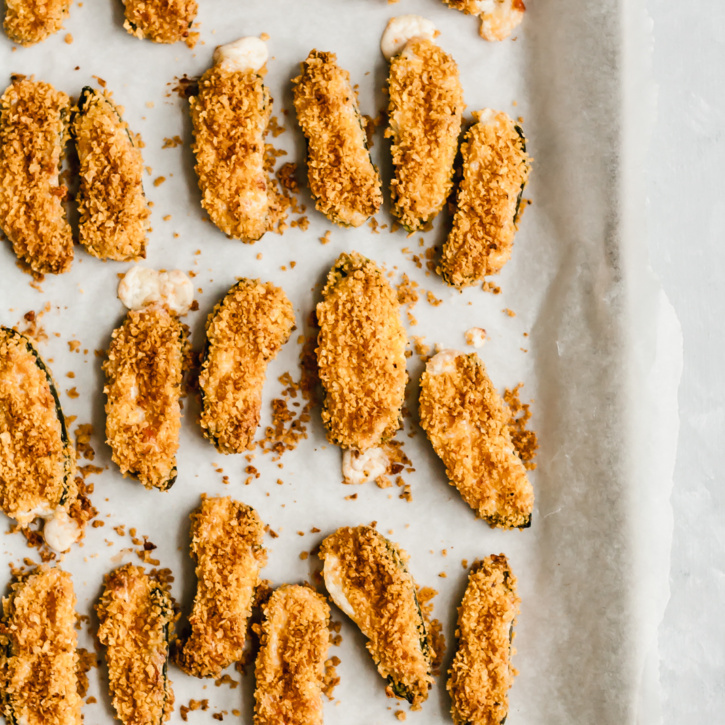 They’re perfectly sweet and have hints of fresh orange juice and zest in every bite. 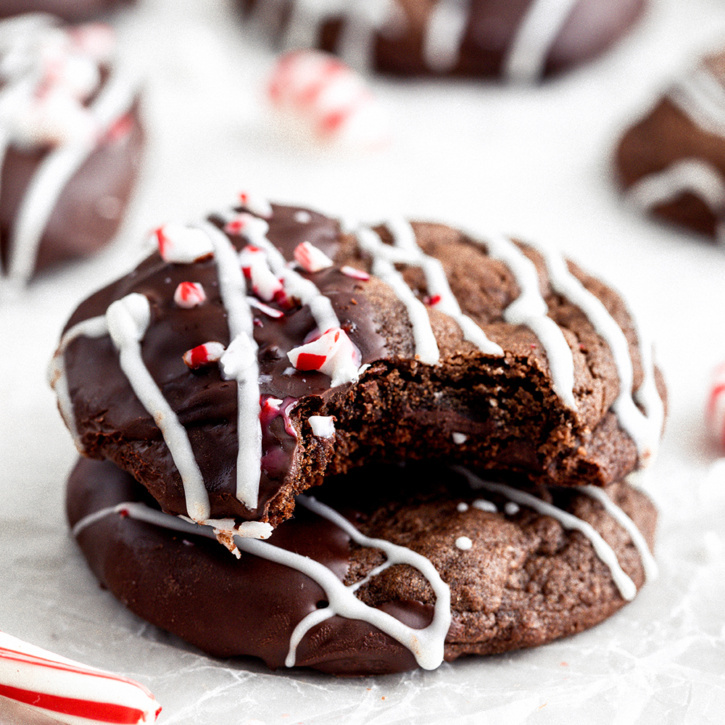 Gorgeous chocolate peppermint cookies dipped in dark chocolate, sprinkled with crushed peppermint candies, and drizzled with white chocolate. Truly a “death by chocolate” cookie. 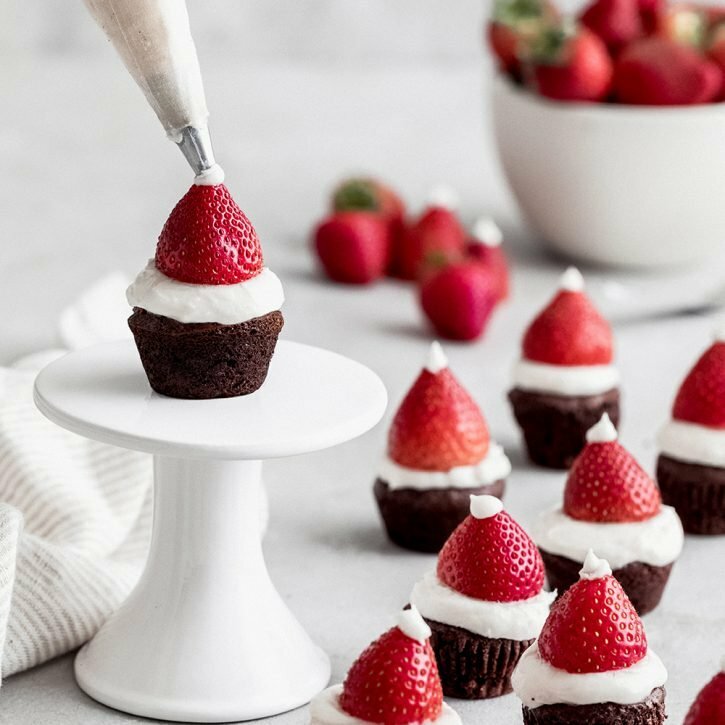 Perfect for holiday baking and cookie exchanges!